A surgeon, ex-President of the Royal Australasian College of Surgeons and currently Vice- President of the Australian Council on Smoking and Health, Dr Faulkner is perhaps an unlikely anti-coal campaigner. Doctors for the Environment Australia’s ‘Coal is a health hazard’ poster will be received by 22,000 General Practitioners tomorrow. 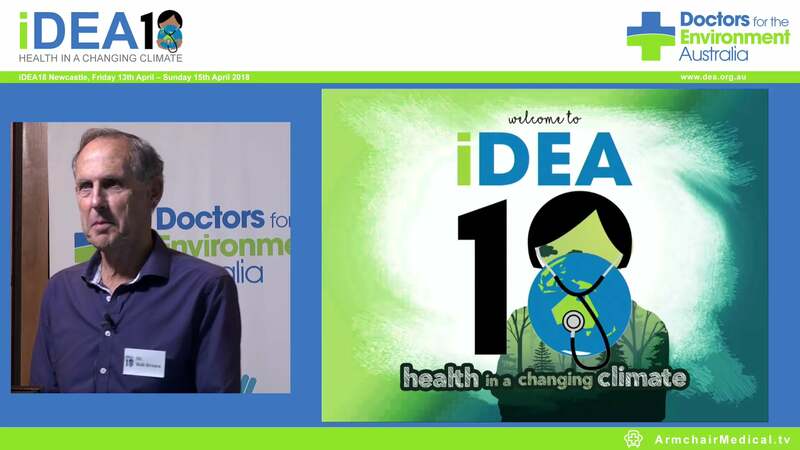 The aim is for it to be placed in surgeries and waiting rooms across the country educating medical professionals and patients on the health effects of coal. These include heart disease, lung cancer, asthma and stroke. The poster will accompany the 25 November issue of GP weekly newspaper Medical Observer. The issue also includes an opinion piece by Dr Helen Redmond on the health risks associated with coal. “Many people are unaware that the toxins and compounds produced when coal is burnt include mercury, sulphur dioxide, nitrous oxides and fine, soot-like particles which penetrate deep into our lungs” explained Dr Faulkner. “This means that coal pollution doesn’t just cause lung diseases but can also effect our heart causing sudden death in vulnerable people”. 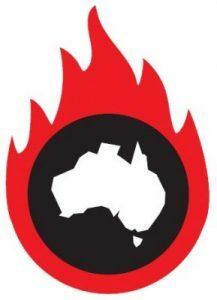 greenhouse gases have been estimated to be $2.6 billion in Australia, according to a 2009 report from the Australian Academy of Technological Sciences and Engineering. This makes coal an expensive, as well as harmful, form of power generation” he said.